There may be more to our evolutionary history than we once believed. Scientists have found a possible connection to our history located in a deep chamber in South Africa consisting of new information about how we understand our human identity and our distant past. On Sept. 10, scientists announced their finding of a new species linked to humans. They named it Homo Naledi, which means “star” in South African language. 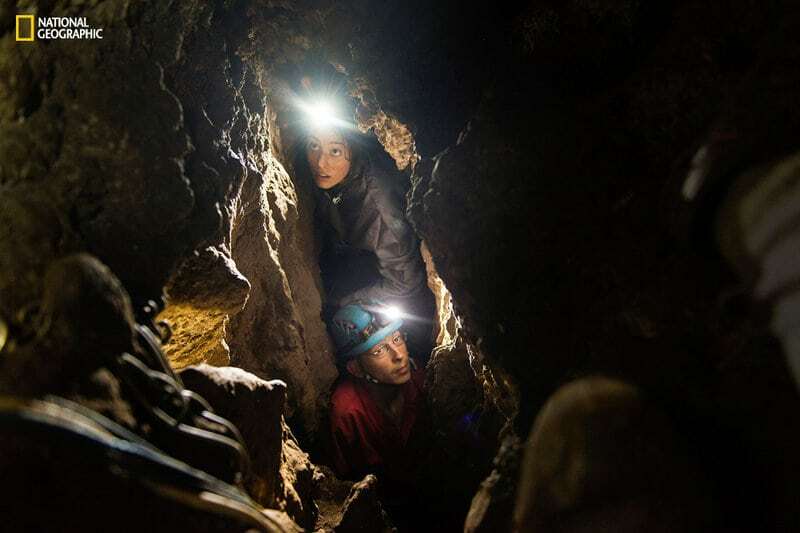 In 2013, a group of local cavers found some fossil remains in the Dinaledi Chamber of The Rising Star Cave in Johannesburg, South Africa. The group took photos and sent them to geologist Lee Berger and his team, who led the expedition of the finding and unearthing of the fossils deep within the cave. Uncovering the fossils was a very daunting and dangerous task. The cave was 100 yards from the cave entrance and 30 meters deep. To get to the chamber there were chutes as narrow as 7 and a half inches wide. Berger took to social media to find thin scientists who were willing to crawl through the chutes to locate and unearth the fossils. Dozens responded right away. A group of all female underground astronauts were selected for the job. More than 1,500 fossil remains were unearthed. 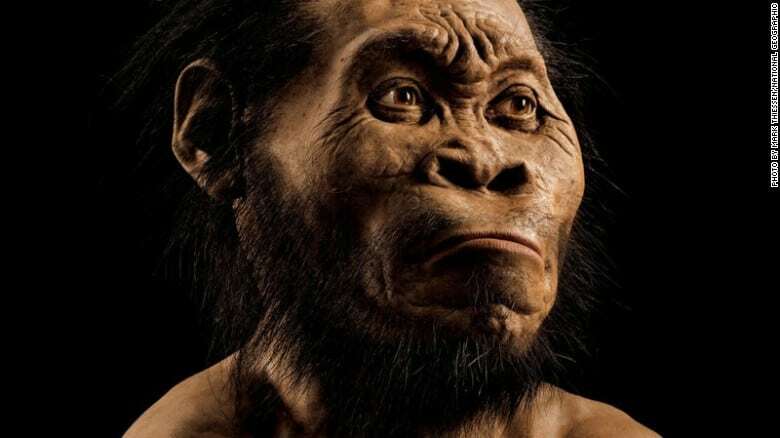 “Overall, Homo Naledi looks like one of the most primitive members of our genus, but it also has some surprisingly human-like features, enough to warrant placing it in the genus Homo,” (CNN). Their average height is around five feet; they also had very similar hands and feet, except their hands were more curled than ours. They had long legs and are said to have walked like us. Their skull is similar to ours but they had a significantly tinier brain capacity. It was roughly around a third of the size of our brains. 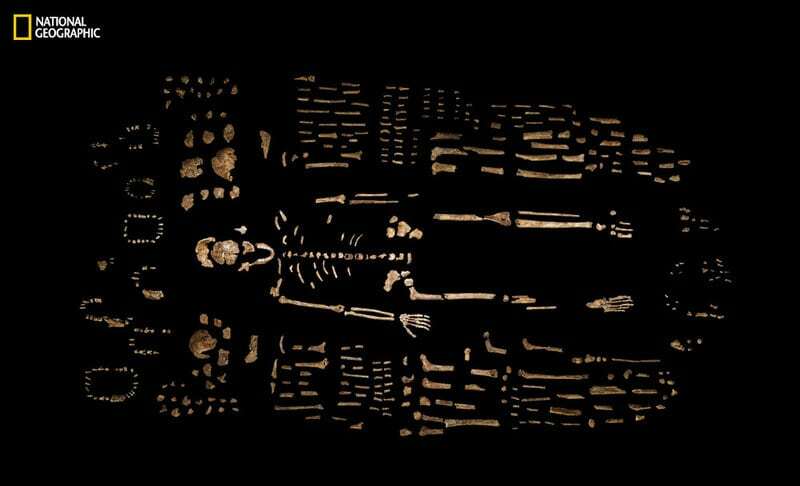 Another significant finding was that the Naledi buried their dead, which is exclusive to humans. “There is no damage from predators, there is no sign of a catastrophe. We had to come to the inevitable conclusion that Homo Naledi, a non-human species of hominid, was deliberately disposing of its dead in that dark chamber. Why, we don’t know,” Berger told CNN. Scientists found a whole generation of Naledi corpses ranging from infants to the elderly and everything in-between. The scientists came out with around 15 different individuals. “We have every age group represented” among the fossils, he says. “We have newborns; we have children of almost every age; we have adults and old adults” says John Hawks (NPR). According to Berger, this potentially makes it the most known fossil member of our lineage. 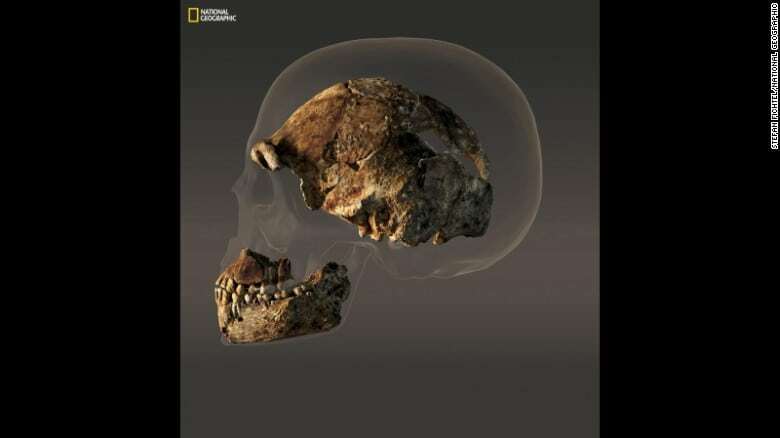 The discovery of the Homo Naledi may have given us some answers about our evolutionary history but it has also posed more questions and mysteries still surrounding this new species.